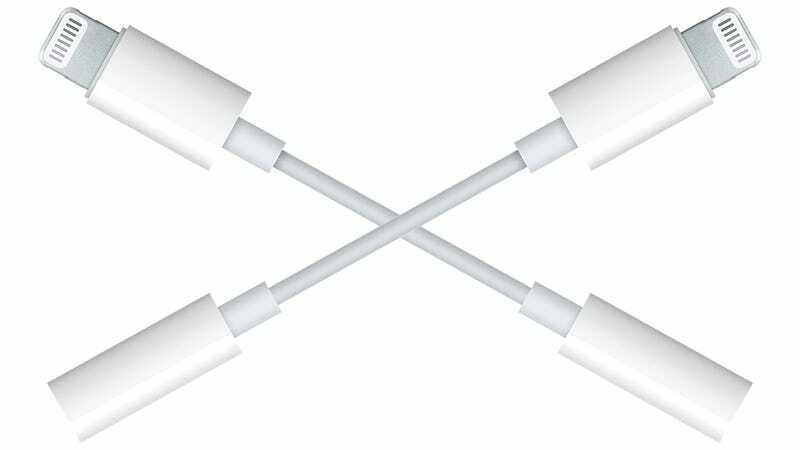 Apple ditched the headphone jack in favor of just using the Lightning port. So now, of course, there’s a dongle to replace the headphone jack. Apple will include one with every new iPhone 7. Good ol’ Timmy Cook over at Apple really had a chance to charge us, the common man and woman, and exorbitant amount of money for this simple dongle. Well, he didn’t. It’s $9. Some folks online speculated it might cost twenty or thirty bucks, which is the cost of multiple Chipotle burritos. Thats’s unacceptable. This only costs one burrito. Thanks Tim!